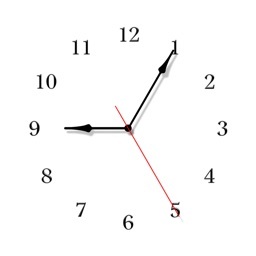 You are unique, so we create this unique app to let you create your very own unique alarm clock. 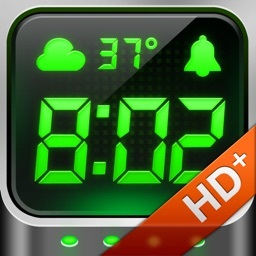 This app is the original clap nightlight, iPod music mix and fade music alarm clock on iTunes. - Gorgeous LED displays with neon effect, fully customizable size, color (256*256*256) and position. - Works on all orientation, even upside down! - Automatic 12/24-mode detection conforms to your system setting. - Use your own background image from the photo library or use customizable solid color background. - Use your own playlist as alarm. - Gradually increasing volume alarm will wake you up without rush. 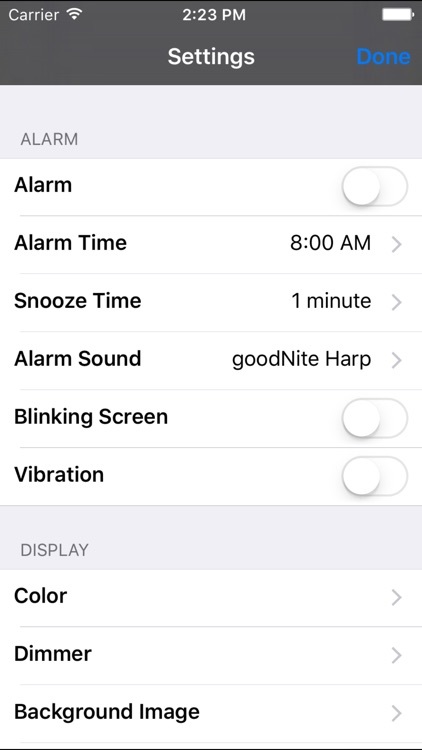 - Whole screen as snooze buttons (when alarm sounds, just touch the screen use one finger). - 7 built-in specially composted alarm sounds: goodNite Harp, Alarm Beep, Buzz, Dog Barking, Door Knocking, Morning Birds and Rooster. - Adjustable max volume to make sure to wake you up. - Have to close the app to stop the alarm, another way to make sure to wake you up. 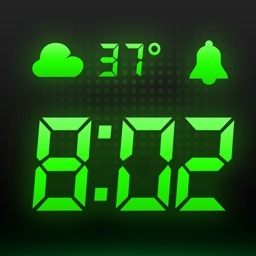 - Alarm works even screen is locked (Not on iPad and iOS 4, we are working on the issues) and in silent mode. 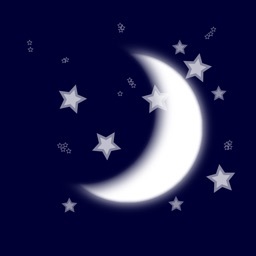 - Clap your hand (or snap your finger, blow into the microphone) to turn on/off the nightlight. - Adjustable microphone sensitivity level. 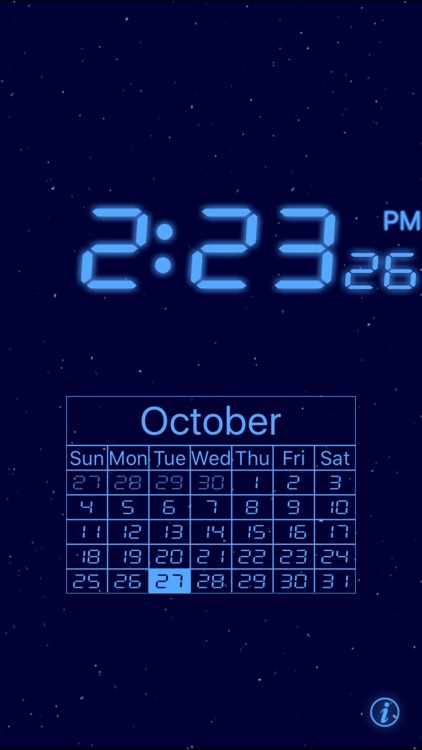 - Touch the screen when the alarm sound is not playing will turn on/off the nightlight too. 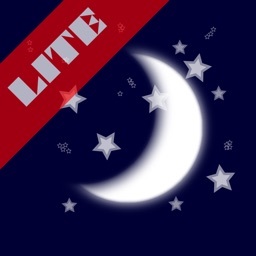 - You can listen to your favorite tunes when going to sleep, and app will stop the music after your set timer. - Adjust display size and position: hold down one finger on the display area for a second, it will shown with a white boarder, now you can move it use one finger or enlarge it or shrink it use two fingers, double tap with one finger to return to normal mode. - Slide up and down to dim the screen. - When adjusting sensitivity setting, slide to left for more sensitive, slide to right for less sensitive. - iPod Touch do not have built-in microphone, so sound-control cannot work unless you have a working microphone plugged in. - 1st generation iPod Touch do not have built-in speaker, so you need to have speaker dock or earphone plugged in to hear the alarm sound. 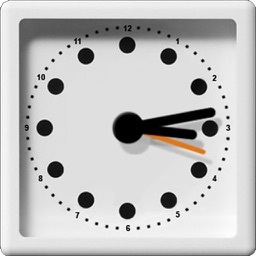 If you are displaying seconds, please let your iPhone or iPod Touch sit on the dock and keep it charge when run this application. - If you ever need to contact us, please email to [email protected], and make sure your spam filter will not block us to reply back to you.